Just in time for the southern hemisphere summer, the fantastic folk over at ThinkGeek (one of our favourite online stores) have announced the Star Wars Lightsaber Ice Pop Maker. Originally created as an April Fool’s joke, this “Saber-lickin’ good!” popsicle making pack is now a reality. 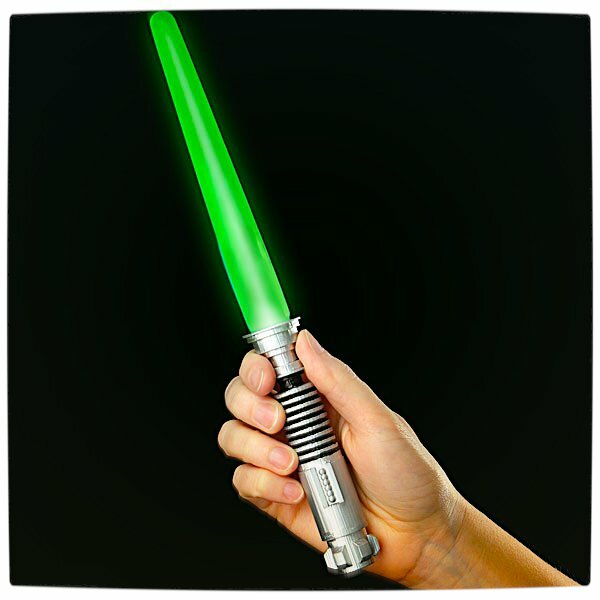 Each set includes a popsicle mold and four LED equipped lightsaber hilts, two inspired by Darth Vader (red) and two by Luke Skywalker (green). All you need to do is fill the mold with your popsicle/ice-cream liquid of choice, pop on the lightsaber hilts, leave for a few hours and before Obi Wan can tell anyone that “these are not the droids you are looking for”, you will have four delicious lightsaber popsicles to enjoy! It is worth noting that the lightsaber hilts are battery operated and are, therefore, not machine washable. Additionally, unless clear liquids are used for the popsicles there is a good chance that the colour of the LEDs will be lost beneath whatever orange, purple or Yoda-coloured filler is placed in the mold. These are, however, only very small caveats in an otherwise geektastic product. 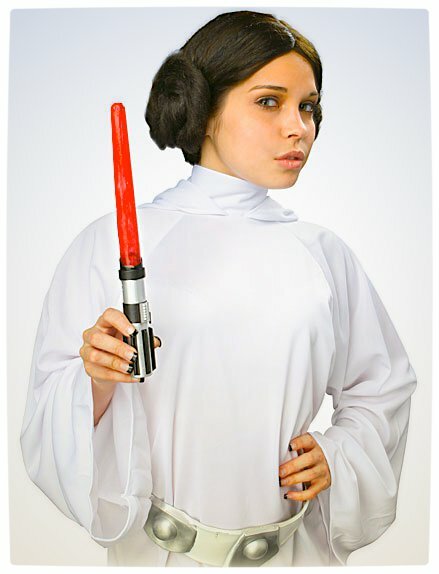 The Star Wars Lightsaber Ice Pop Maker will be available later this year, most likely around November, on the ThinkGeek website for only $35 (approximately R300). May the “Force-icle be with you”! 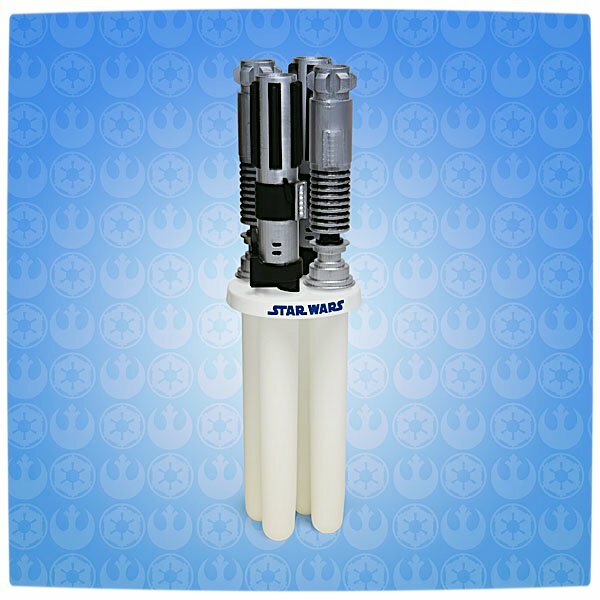 [UPDATE] The Star Wars Lightsaber Ice Pop Maker is now available for purchase.